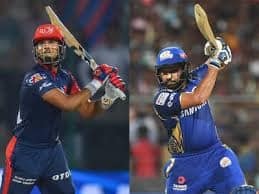 Can Bangalore do the impossible against Chennai at Chepauk? 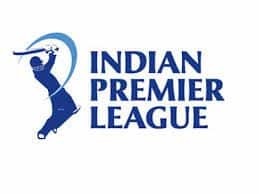 Expectations were high on Bangalore ahead of their opener against Chennai at Chepauk as it was also a clash of two heavyweight sides in the history of the Indian T20 League. It was a highly-anticipated clash between the two rivals in the southern derby, but unfortunately, it did not live up to the hype. Bangalore batsmen failed to come good with the bat after Chennai won the toss and opted to bowl. 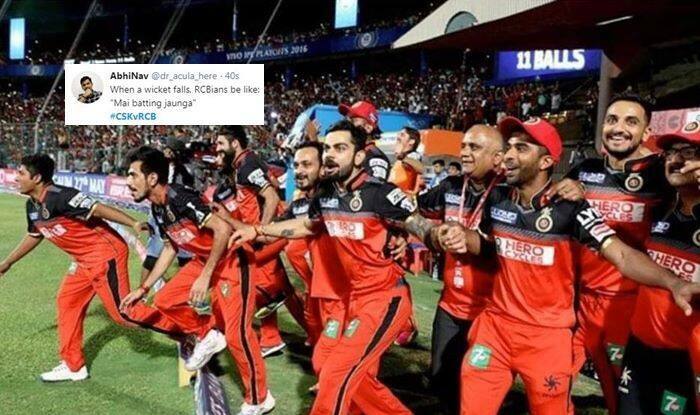 Bangalore could only manage to post a paltry 70 runs and were all out in the process, this did not go down well with fans who trolled them heavily. Harbhajan and Imran Tahir with three wickets apiece were the pick of the bowlers. This is Bangalore’s third-lowest total in the history of the Indian T20 League. It would be a miracle if Bangalore can defend this total. 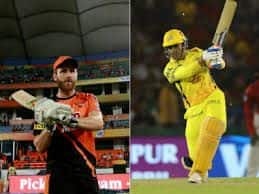 At the time of filing the copy, Chennai had lost Shane Watson and were 10 for one in three overs.